VMware Recommends VM Defrag, So What’s Your Excuse? VMware saw these conditions occurred when guest file systems are badly fragmented. The recommendation to defragment guest file systems is an effort to solve the problem at its source. What is generally not recognized is that Windows guest systems fragment files before anything is ever written to the disk. Windows reserves logical space for every file. The address and length of each piece of reserved space is recorded in the Master File Table (MFT). To access a file, each address becomes a SCSI command to the controller. If the MFT contains 100 logical addresses for a file then it will take 100 SCSI commands to access the file. (See illustration). 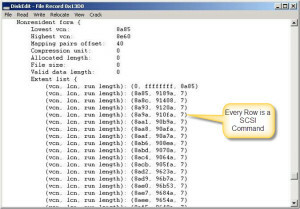 The ideal number of SCSI commands per file is one (1). As logical file fragmentation increases in the guests, less data is moved with each SCSI command. This excess SCSI traffic causes the clogged queues and I/O contention. The controller maps the SCSI address data to physical disk space in the SAN. Wide-striping algorithms in the controller will spread a write across multiple disks. 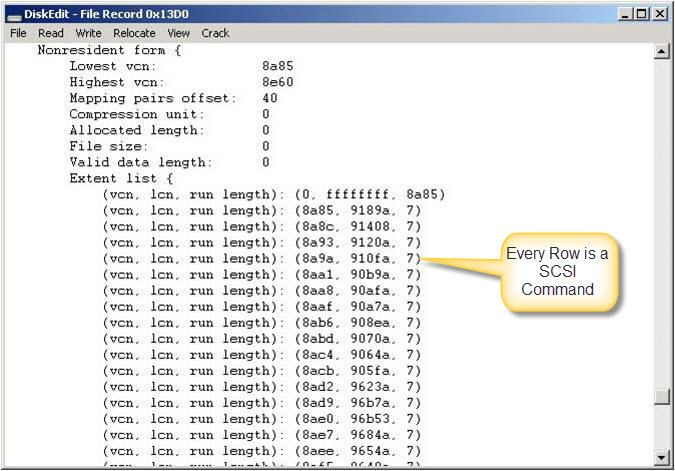 As a result, each SCSI command generates more than one disk I/O. If a file request comes in 100 SCSI commands the absolute minimum number of disk I/O needed to access the file is 100 ( 1 I/O per SCSI command). If the same file request came in a single SCSI command the absolute minimum number of disk I/O needed to access the file would be one I/O. Since we don’t know how many disk I/O a SCSI command generates when it hits the controller we will compare the SCSI traffic and absolute minimum disk I/O for a file fragmented in 100 logical addresses and a contiguous file in a single address. This chart shows that file fragmentation in the guest system has a direct correlation on the number of physical disk I/O the SAN has to perform. As fragmentation increases the volume of SCSI commands increases. The increased SCSI traffic causes a lot of unnecessary physical disk I/O in the SAN. 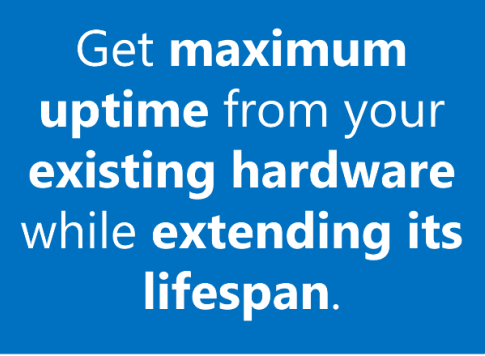 This overload of disk I/O contributes the disk latency issues that often plagues virtualization performance. “There has been a certain amount of confusion in the marketplace about the need for defragmentation in a virtual and SAN environment. Nolan has been debunking virtualization defrag myths for years, including at VMworld and on the VMblog: How NTFS Causes IO Bottlenecks on Virtual Machines. Even VMware Agrees: Defrag Your VMs. Now! Last year, we wrote about VMware recommending defrag as their second listed solution for improving disk I/O performance, only behind increasing memory. “[PerfectDisk] does an incredible job without eating all the process power of the servers” [with the] the ability to schedule around backups. 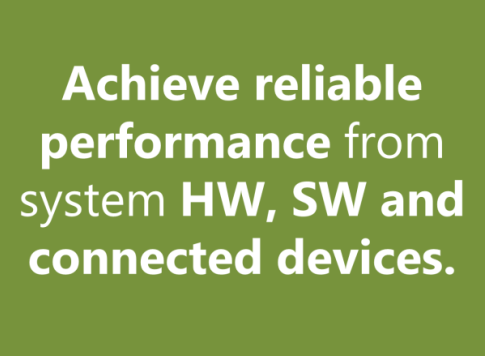 “PerfectDisk vSphere can’t be beat for reliability, speed and effectiveness. Raxco Software’s PerfectDisk offers defragmentation solutions for both VMware and Hyper-V. We’re also a VMware Technology Alliance Partner. Learn more about PerfectDisk vSphere and Hyper-V. Or download any of our PerfectDisk enterprise solutions.